Supporting you to achieve your goals! We are proud to offer a comprehensive range of physiotherapy services, based on the latest research, to meet the needs of adults, seniors, and younger clients. Our friendly team look forward to getting you Back To Your Feet! Back To Your Feet Physiotherapy therapists are all members of Sports Physiotherapy New Zealand and are highly experienced in the assessment and treatment of sports injuries. Our friendly team of therapists love what we do. 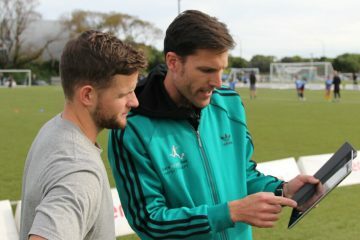 We are a boutique clinic, based in the Western Springs Association Football Club (Seddon Fields). We have a hands-on philosophy with a strong exercise prescription focus that will provide you with the tools to achieve your goals, whatever they may be. Why should you choose Back To Your Feet Physiotherapy? We are a team of experienced, friendly physiotherapists with post graduate qualifications (both male and female). 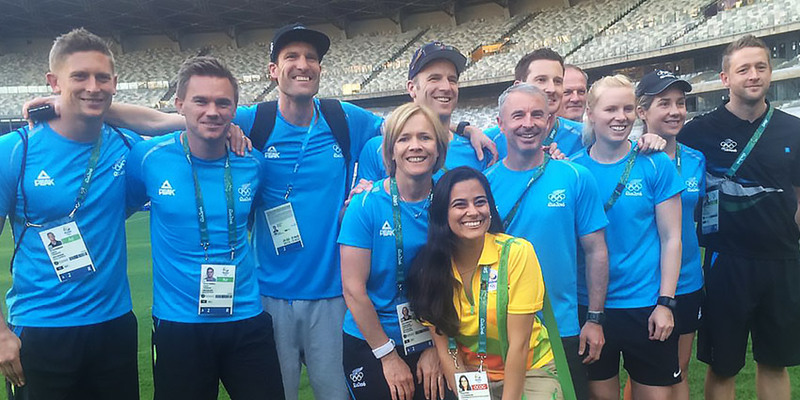 All therapists are members of Sports and Exercise Physiotherapy New Zealand and Physiotherapy New Zealand. The clinic is located at Seddon Fields (Westmere), only 5km from the center of Auckland City and has plenty of parking as well as being on the Outer Link bus route. We go the distance to try and suit your schedule, with early start times, a cancellation list and weekend appointments. 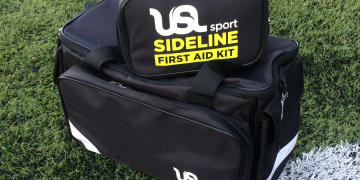 We want to help you stay active and mobile, so you can enjoy your sport and lifestyle. Our therapists treat all our clients with dignity and respect, and welcome feedback to improve our service. We have a comprehensive referral network which includes the best sports medicine professionals in Auckland. We have facilities for “return to sport” testing and training, running assessments, a cycle and gym gear. Our therapists regularly attend workshops, symposiums, conferences and other professional development opportunities to help us remain on the cutting edge of Physiotherapy. We do gym based and on field return to sport training. 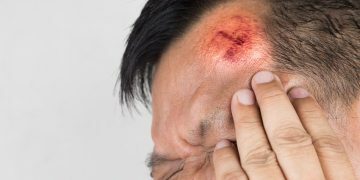 Every injury or condition is treated as unique and we tailor your treament to suit you and your injury. We work with your own medical professionals to provide you with comprehensive treatment, and have an excellent network of GP's and specialists that we refer to. YOU set your goals, we help you achieve them! 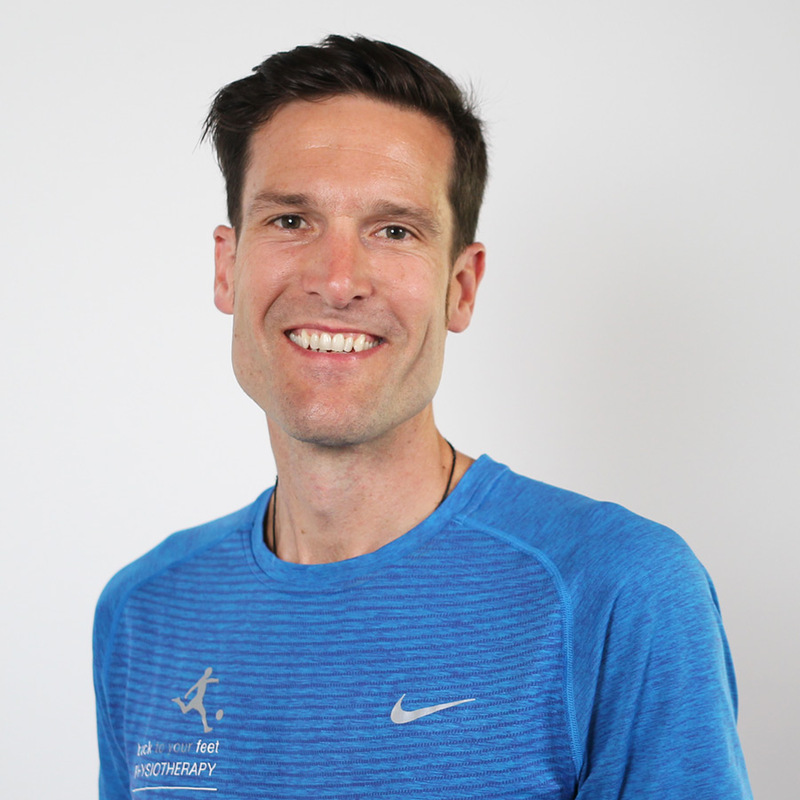 I am the director and lead physiotherapist for Back To Your Feet Physiotherapy, have almost 20 years exerience in physiotherapy, hold a Masters in Health Science and a Post Graduate Certificate in Western Acupuncture. I love what I do, and am committed to ensuring your experience with our team is a positive one! 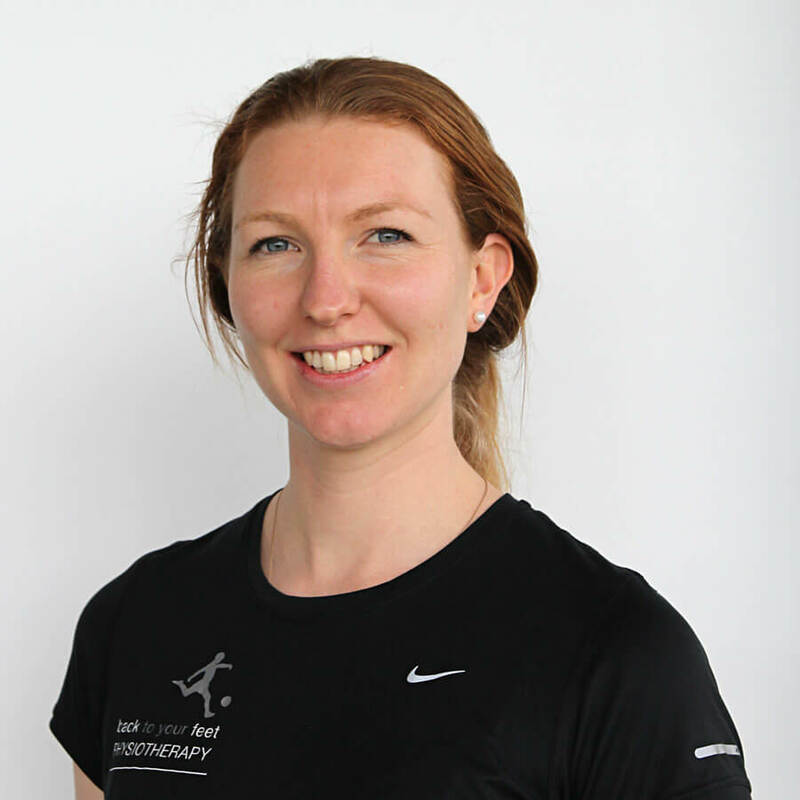 I am passionate about sports physiotherapy and meeting new clients. 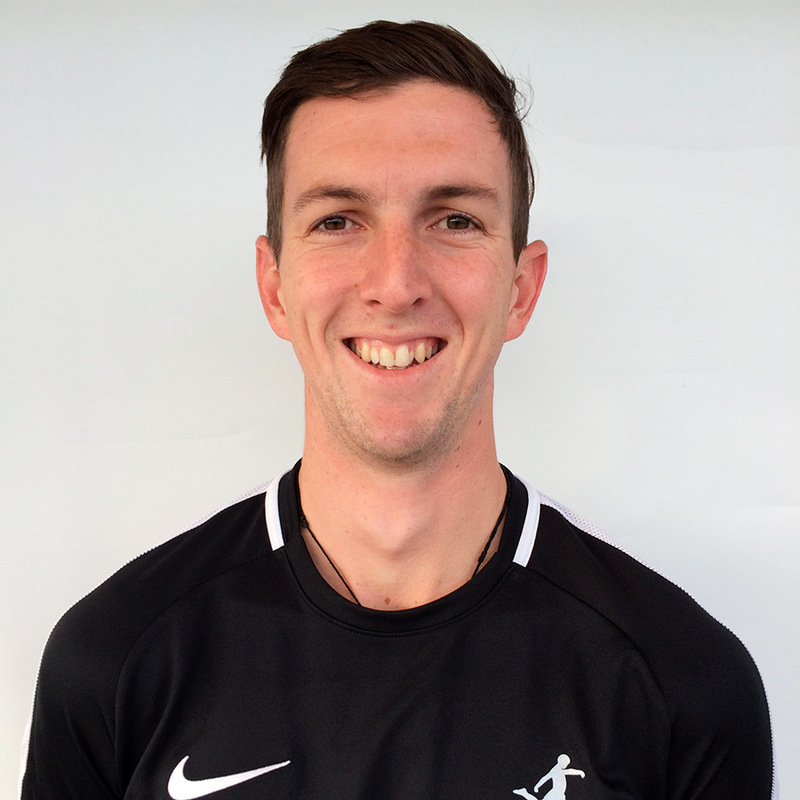 I am the physiotherapist for the New Zealand Ice Fernz and I am currently completing the SPNZ Certificate of Sport Physiotherapy and study Exercise and Sports at a postgraduate level at AUT. I am also completing the FIFA Sports Medicine Diploma as well as a qualification in Pilates. Silas graduated as a physiotherapist from Otago University in 2013. He has primarily worked in private practice over West Auckland and has gained experience working with different rugby league and football teams. 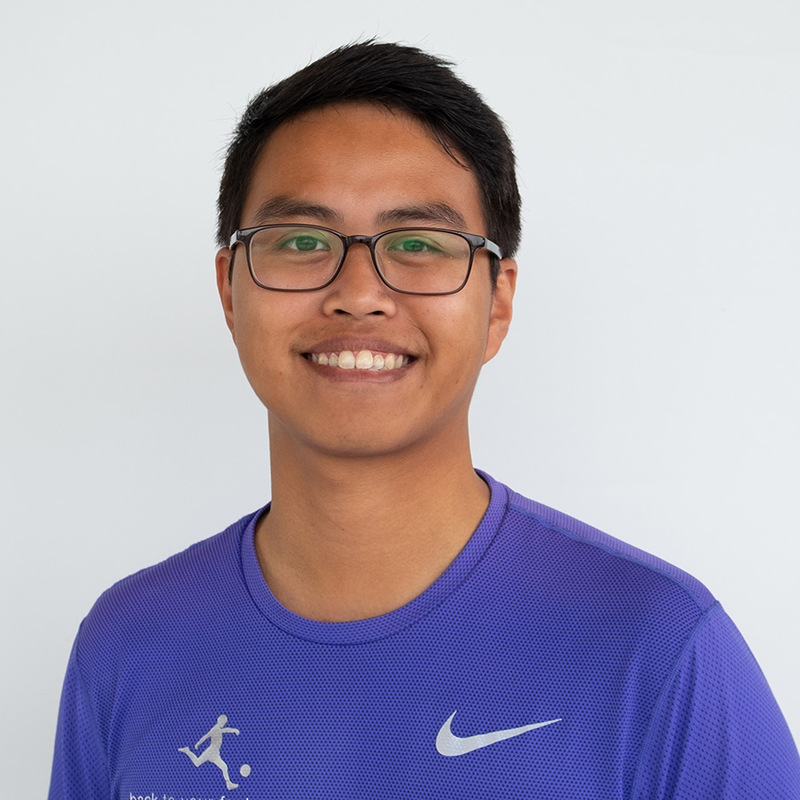 Silas' main interests lie in the diagnosis and treatment of musculoskeletal and sporting injuries particularly football and is currently the first team and club physio for Bay Olympic. I am a Graduate Student at Arizona State University in Phoenix, Arizona, pursuing my Masters of Science with the intent of becoming a Board Registered Clinical Exercise Physiologist. For the past 12 months I’ve been working with the Barça Residency Academy as their Head Athletic Trainer (the American version of a Physiotherapist). Whether your condition was caused by sport, work, accident or general wear and tear, we welcome the chance to get you Back To Your Feet! Find the latest news about Back To Your Feet Physiotherapy as well as information about all your Physiotherapy and health related needs. We are always happy to hear what you have to say, so feel free to leave a comment.